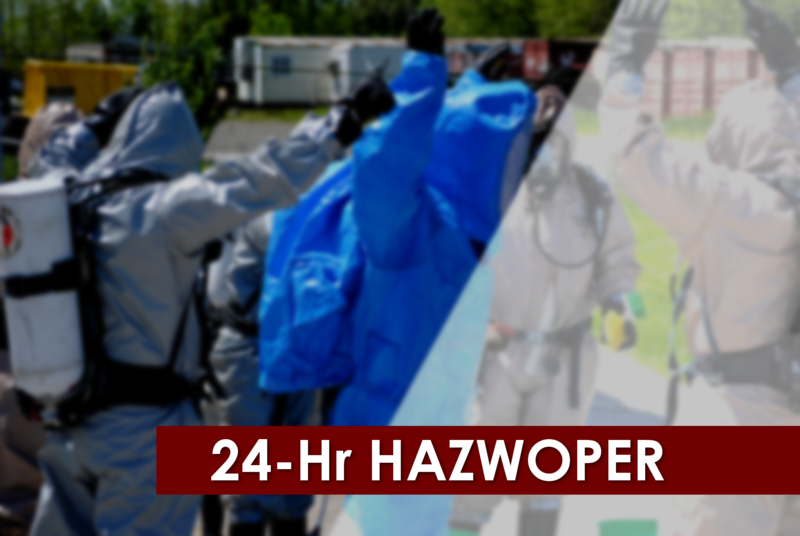 HAZWOPER First Responder Operations is a 24-hour class for all employees who respond to a spill in a defensive fashion for the purpose of containing a release from a safe distance without actually trying to stop the release. Meets the requirements of OSHA's 29 CFR 1910.120 (q). Know the basic hazard and risk assessment techniques. Know how to select and use proper personal protective equipment provided to the first responder at the operations level. Understand basic hazardous material terms. Know how to perform basic control, containment, and/or confinement operations within the capabilities of the resources and personal protective equipment available. Understand the relevant standard operating procedures and termination procedures. Follow STS on Social Media!